Enjoy the natural beauty of the underwater world by placing yourself right in the middle of it! 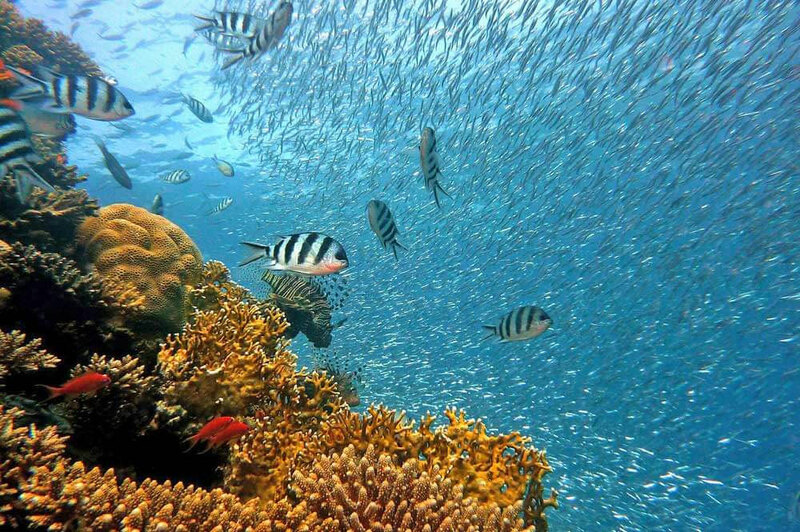 Admire the wonderful, colourful fishes and corals of the underwater world in Bali in just an hour. 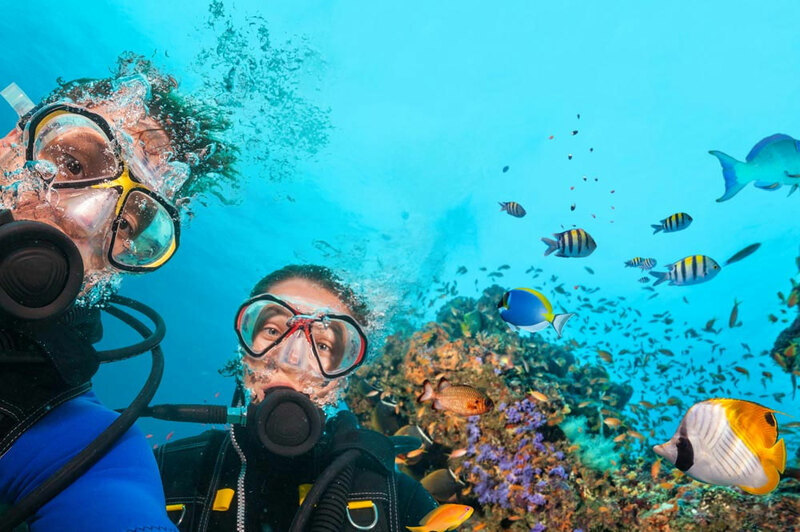 Our instructors will give you clear diving instructions, allowing everyone to participate. You will be guided by one of our experienced instructors throughout the entire experience. Please note: this is not a dive for certification. This is a basic dive experience for beginners to advanced divers to enjoy! The best time for scuba diving: 08:00 am – 12:00 am (avoiding the low tide, the sun getting hotter, and at that hour the sea water is so clear). An experience that can not be bought, my husband and I really enjoy the experience of using scuba diving and snorkeling. And this is an experience I will never forget. And I really thank you. Junod and the team that has provided excellent service and satisfactory. We aren’t really good swimmers so we were unsure about this activity but it wasn’t even necessary for us to know how as the instructors stayed with us the entire time. Was so cool to be further below the surface than just normal snorkeling. Water was really clear and warm as well.